Read OANDA forex broker review, rating and detail information for their services below. OANDA is a forex broker based in San Francisco, California that provides forex trading services around the globe, established in the mid 1990s. The company is said to be founded by Dr Michael Stumm and Dr. Richard Olsen. When the online trading platform FXTrade was launched in 2001, it was the first fully automated forex trading platform. OANDA offers trading on commodities, bonds and stock indices in addition to forex. It uses its own fxTrade platform and offers a companion app. The program lacks some of the features we look for but is still an above-average trading platform. OANDA has no commissions and uses the bid/ask spread as a broker markup. OANDA is a trustworthy company with strong regulation. 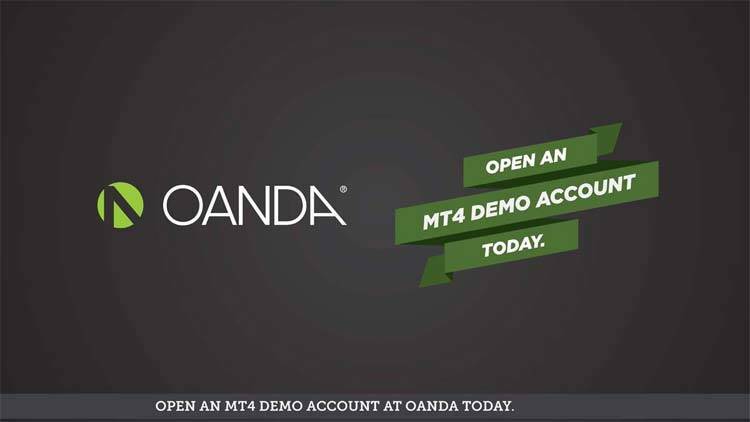 To open an account with OANDA doesn’t require a minimum deposit and has no minimum lot size. Because of this, OANDA becomes too popular among small retail traders. OANDA has many powerful charting tools and research material for their clients. Most noteworthy, they also have a great user friendly web trading platform. As a result, OANDA has almost 20% share of the retail forex trading market and continue to grow.